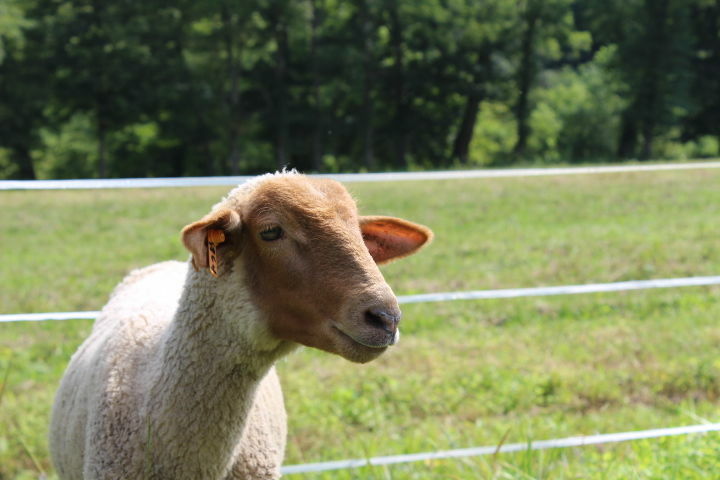 Tarheelbilly Farm provides lamb and fiber products from our flock of grass fed/finished Tunis sheep. Tunis sheep are a heritage breed selected by the Ark of Taste for its exceptional quality. We also have pasture raised chickens, vegetables, maple syrup, and honey available seasonally. We are committed to organic and humane methods.